Best island to live on and to retire. The beach life is the best life on Roatan. 5 Caribbean Destinations you haven’t considered but should. Top 5 up and coming beach towns for retirees. 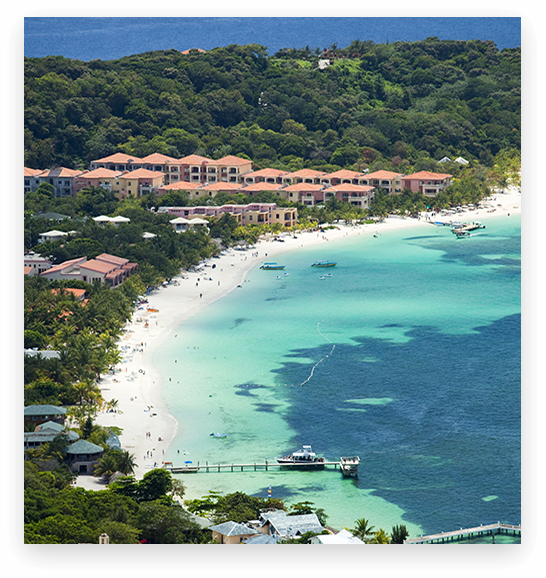 We recommend Roatan for its stunning coral reef and intriguing cultural history. Top 16 destinations for 2016. Voted #3 island in the world. We have the experience and expertise behind us to get you the very best results in Roatan! Let our local knowledge and experience assist you in finding the very best filming locations. Let us assist you with permits, visas and work permits, film friendly hotels, transport and more. With over 17 years experience in Roatan, Honduras and Guatemala, our experienced local fixers have worked with international film crews and have assisted in creating successful film productions. We can assist with local producers, directors, DP’s, videographers, cameramen, photographers, sound operators, production assistants, and a range of film gear. Our experienced production crew has created film and commercials for some of the film and TV industries biggest names. Let us help you create a world class product and assist you in showing it to the world. For more information on our services or filming in Roatan please contact us, so we can assist you. Production costs are very competitive in Roatan, and significantly lower than in the USA, Canada or the Caribbean. We have the experience and expertise behind us to get you the very best results!